Preparing future government leaders is a key mission of JICE as a group of professionals for HRD. JICE conducted “Joint Program for the 2016 JDS Fellows” on March 19th and 20th, with an aim to raise awareness of the importance of leadership and to equip them with necessary skills to demonstrate leadership as well as to reaffirm their commitment in the JDS Project as a representative of their countries. 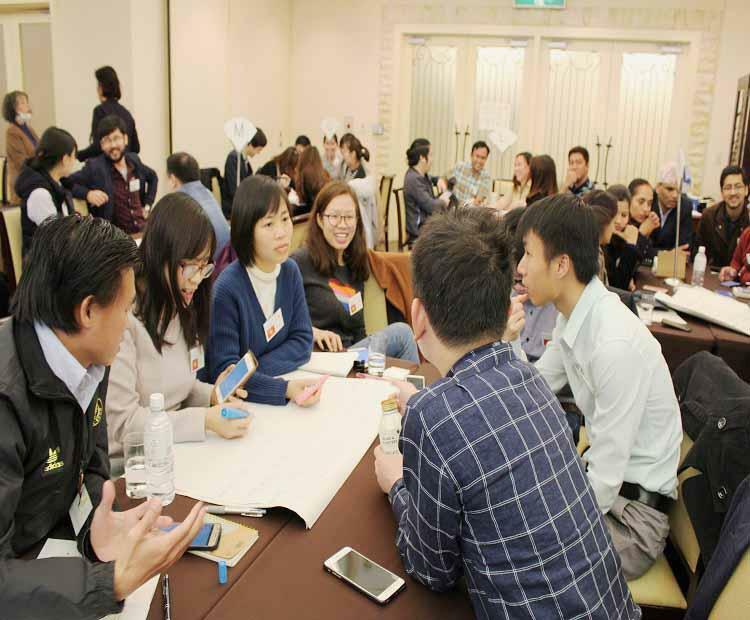 Each year JICE accepts more than 250 young government leaders from Asia to enroll in the Master’s Degree courses in the Japanese higher educational institutions since the Japanese Government’s launch of the JDS project in 1999. 200 JDS Fellows from 12 countries participated in this program taking time out of their busy academic schedule in March. The participating Fellows who has been engaged in their respective fields of study since their arrival in 2016, have six more months until graduation and return to their home countries. 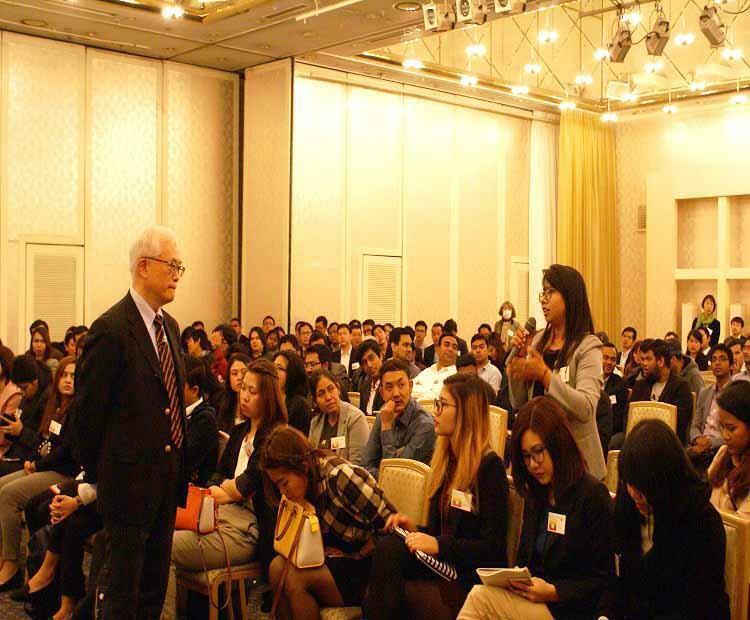 In organizing the Program, JICE made every effort to make sure that the participants reaffirm their role as future government leaders in the advancement of their countries. To achieve such goals JICE carefully selected three lecturers from among its strong network with academic and policy practitioners. 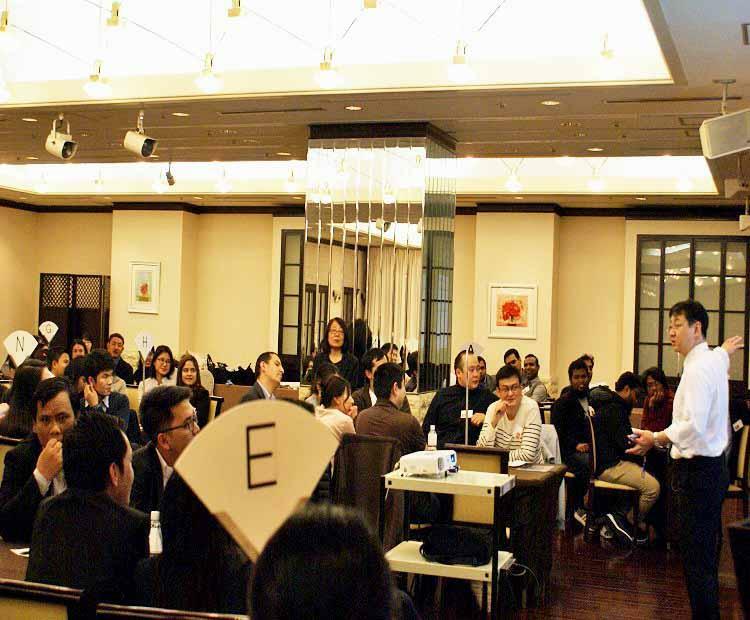 They were: Prof. Tomohiko TANIGUCHI, Professor, Graduate School of System Design and Management, Keio University, Prof. Yukio UKAI, Professor, Graduate School of Public Policy, Ritsumeikan University, and Prof. Tomoya NAKAMURA, Dean, Graduate School of Management, GLOBIS University. 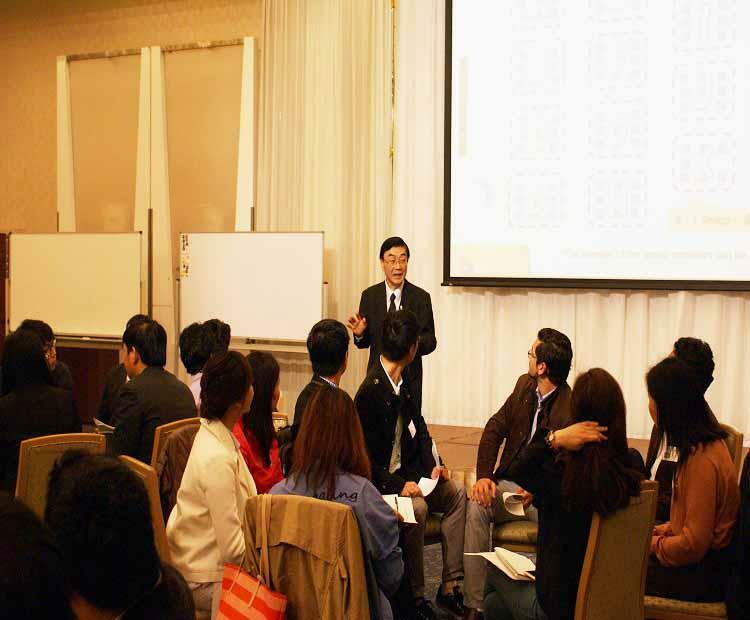 JICE will be committed to offer truly useful training programs that will prepare future generation of government leaders in Asia and beyond and boost success in their career by connecting them with the Japanese knowledge and experience as well as helping them to build networks among themselves.